YOU TO THE LIMIT EVERY TIME. BE STRONG. 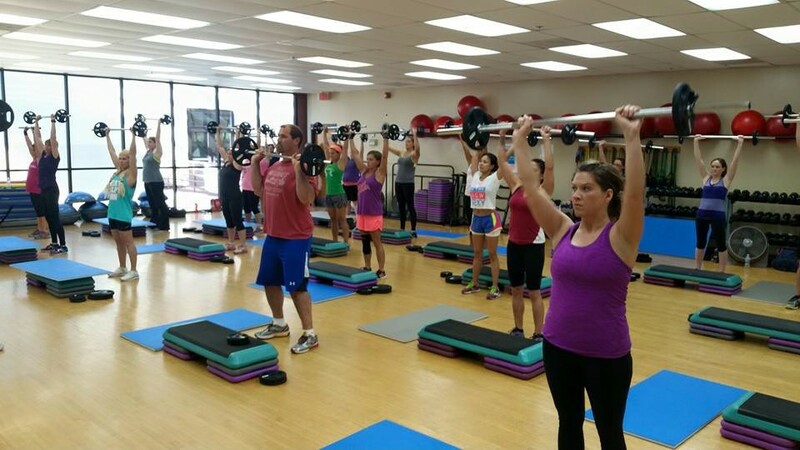 Great music, awesome instructors and your choice of weight inspire you to get the results you came for - and fast! 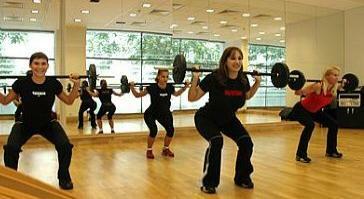 Like all the LES MILLS programs, a new BODYPUMP class is produced every three months with new music and choregraphy. 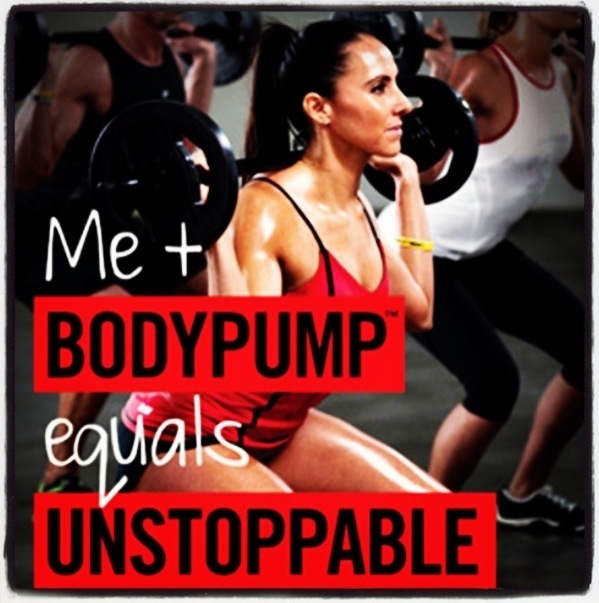 WHAT WILL BODYPUMP DO FOR ME?